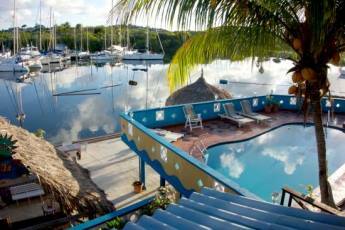 An ideal vacation spot for divers! 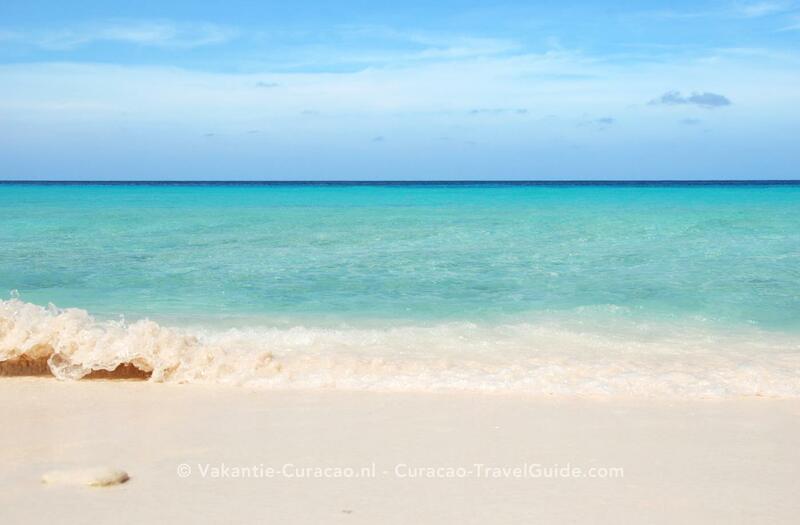 Whether you're an experienced diver or a novice, an avid snorkeler or a first-time explorer, Curaçao has a wide variety of dive sites; Ideal for your own underwater adventure. 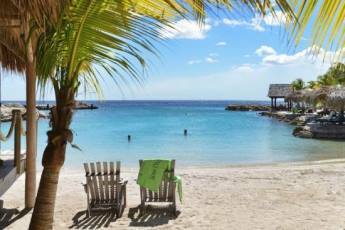 Curaçao has a wide range of services available for the beginning diver or snorkeler -- everything from complete dive packages to all levels of instruction and certification. 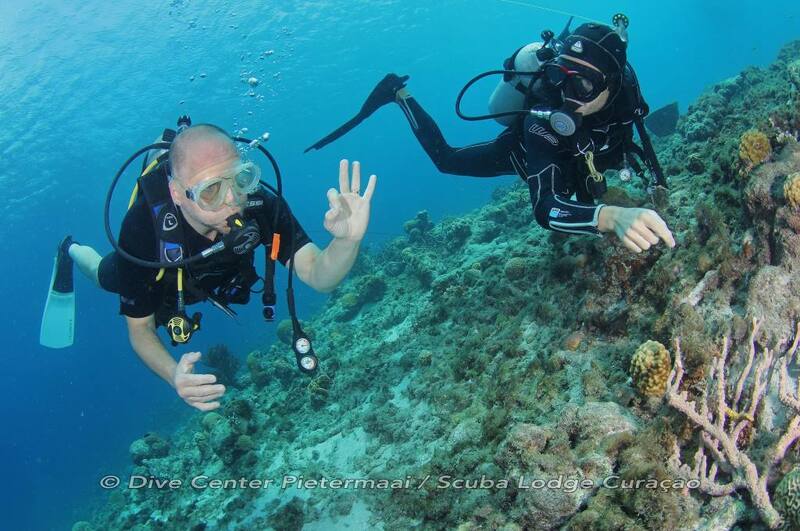 We do our very best to provide a friendly, professional, safe and fun dive experience. We dive in small groups to provide a safe and personal experience. Our team members are multi-lingual and highly skilled to ensure that whether you're an experienced diver, or if it's your first time, you are in safe hands. 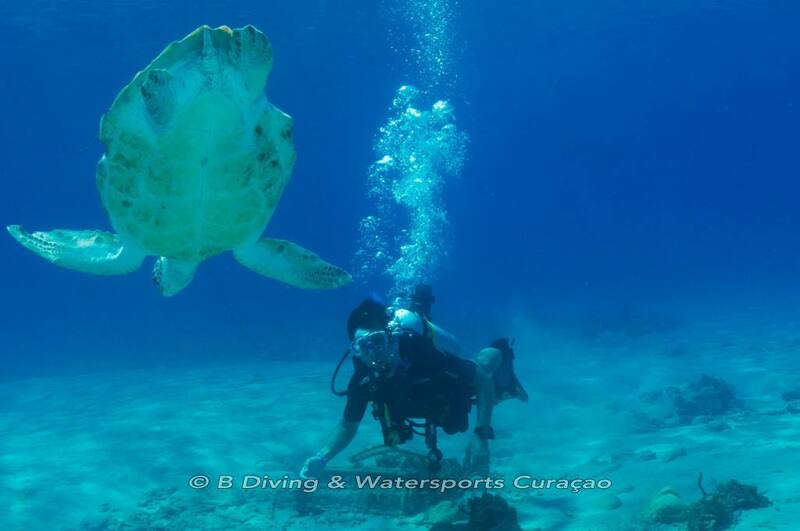 Do you want to get to know the underwater world? Then sign up for a snorkeling trip, dive course or boat dive and enjoy the special world of beautiful corals and colored tropical fish. 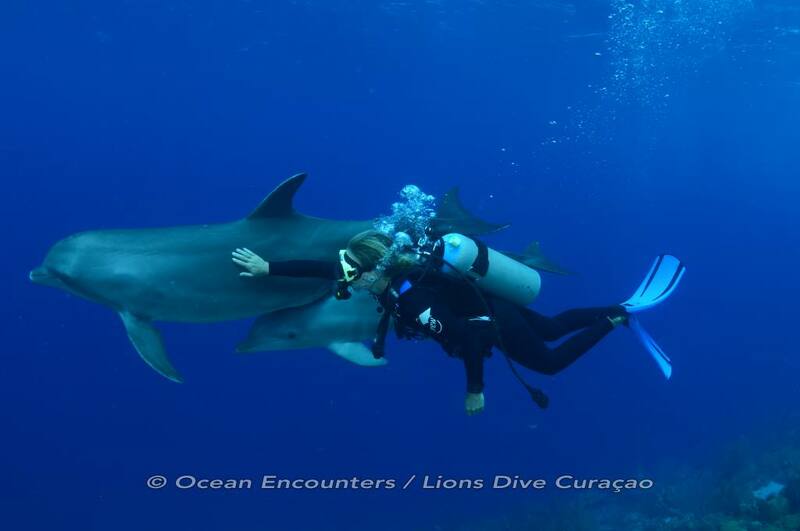 Ocean Encounters has daily snorkeling and diving trips to the reefs on the eastern side of Curaçao, these riffs are voted the best-preserved coral reefs in the whole of the Caribbean. Don't gamble with your vacation! Caribbean Sea Sports is more than just a PADI 5* dive shop. 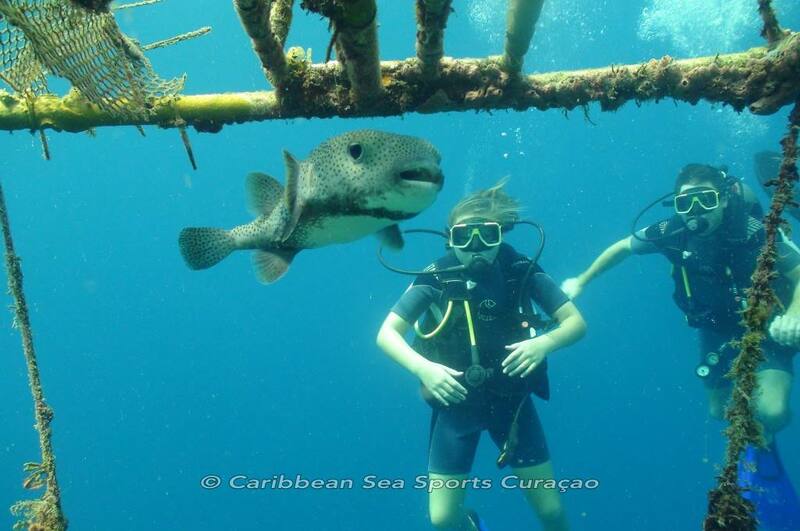 In addition to some of the best and safest Curacao diving, Caribbean Sea Sports combines modern equipment with superior service for any budget to give you the Caribbean vacation of your dreams. 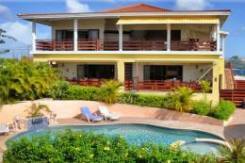 Personal service by their enthusiastic, professional crew will ensure your safety and satisfaction. 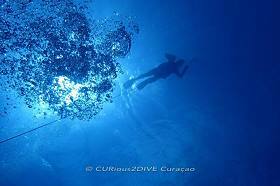 Curious 2 Dive is a family owned business and it is located at Caracasbaai. 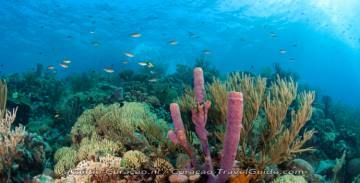 In 2008 we are the first Dive center affiliated with WOSD and IAHD on the Island. In October 2010 we also joined SSI (Scuba Dive International) and we became a SDI and a WOSD/IAHD certified Dive center. The PADI programs we provide as independent instructors. We're specialized in diving and snorkeling with people with a physical disability. Beside those programs we provide also activities for non divers. If you are looking for a fun diving school in Curaçao, come diving at Cas Abou Beach! Diving at Cas Abou Beach offers a great opportunity to enjoy the beauty of sea’s nature with its beautiful wildlife and great reefs. If you are lucky you will even spot the local manta ray. Take a look at our house reef just in front of our diving school at Cas Abou Beach to get a better impression of our sea’s nature.